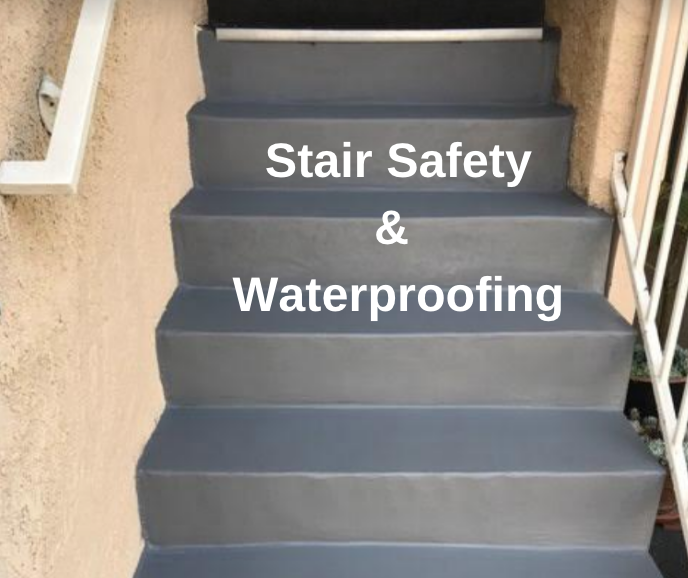 As the weather begins to warm up, you’re probably going to start using your outdoor deck again. 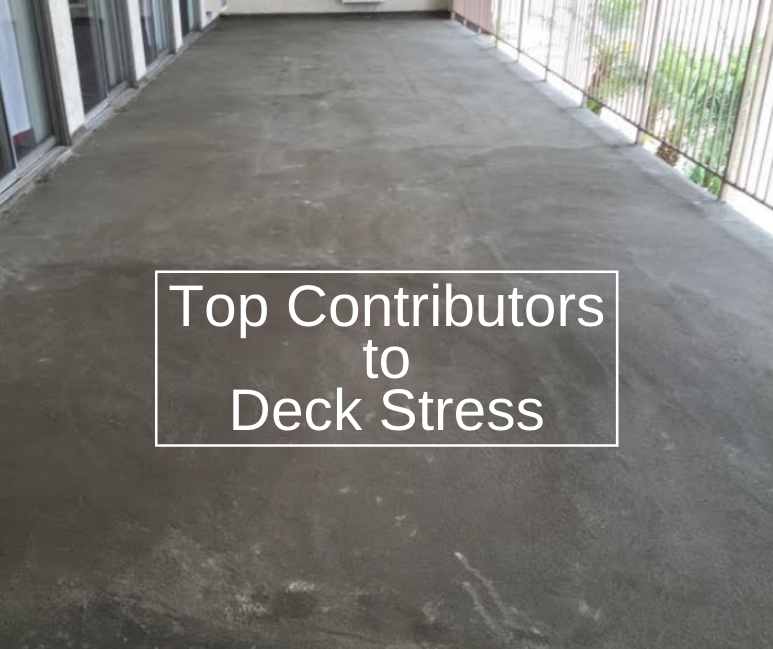 Before you start inviting all your friends and family over, be sure your deck waterproofing has been taken care of to make sure the wood is properly protected. 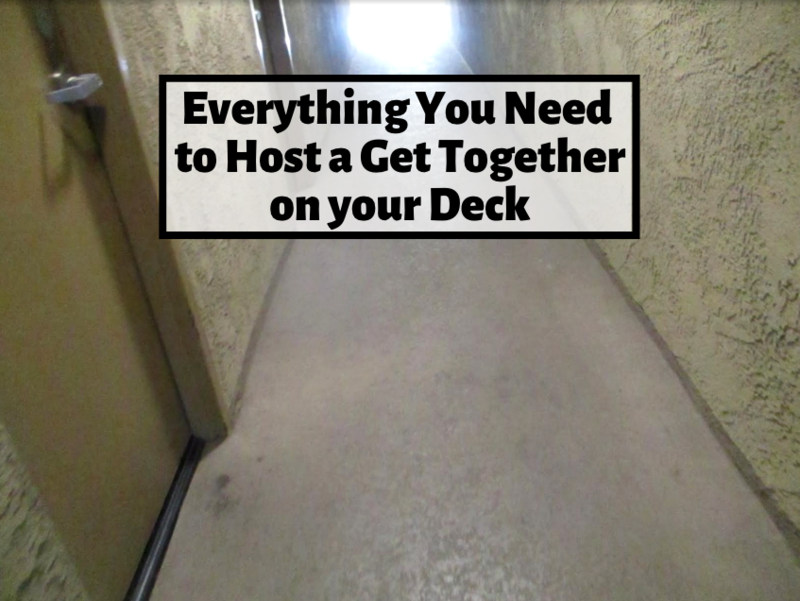 After that, hosting an event on your deck is easy. 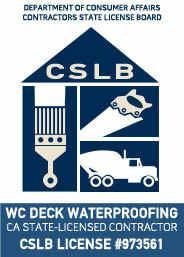 Take into consideration these three tips and enjoy your next event on your outdoor deck. Music & Lighting. Nothing sets the mood like the music and lighting. At your get together, make sure you’ve thought of everything when it comes to setting the mood. For music, simply set up some speakers, create a playlist on your phone or various apps and let the music play. For lighting, there are plenty of options for LED deck lighting to different colored string lights. Whatever mood you’re going for, you’ll be sure to find music and lights to match. Plan the Menu. When it comes to enjoying outdoor fun on your deck, grilling is a great option. Keep it simple, you can’t go wrong with grilling up hotdogs, burgers, steaks and veggies. Everyone enjoys a good old fashioned outdoor BBQ. Outdoor Entertainment for the Kids. One of the best things you can do for the kids is to keep it simple. No need to go overboard. Laying out bubbles, a play-doh station, and hula hoops is a great place to start. At night consider setting out ingredients for s'mores!